I am excited to share the photographs from part II of my midwinter photography session with Katy Kern! You may remember her from my last post, where we captured imagery to convey Katy’s incredibly skilled work as a massage therapist. 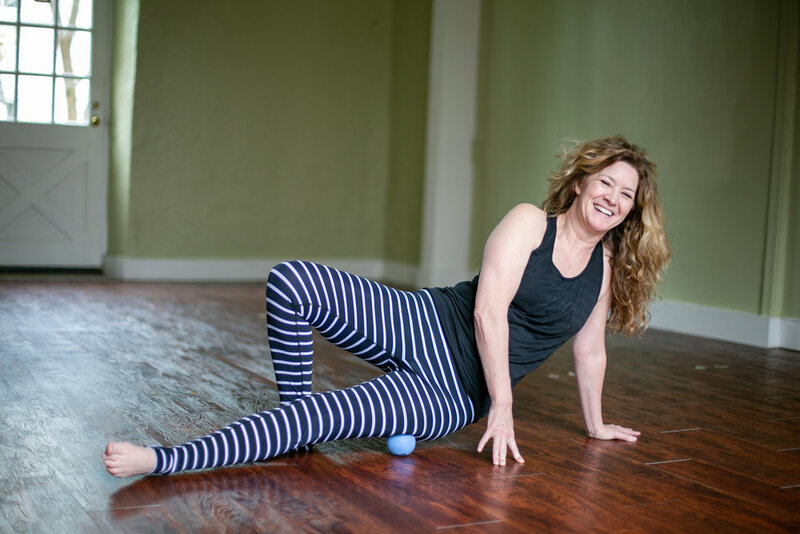 This time we explored another aspect of what Katy offers her clients: yin yoga and self-care lessons. Here are some of my favorites from today. Thank you, Katy, for having me as your photographer! 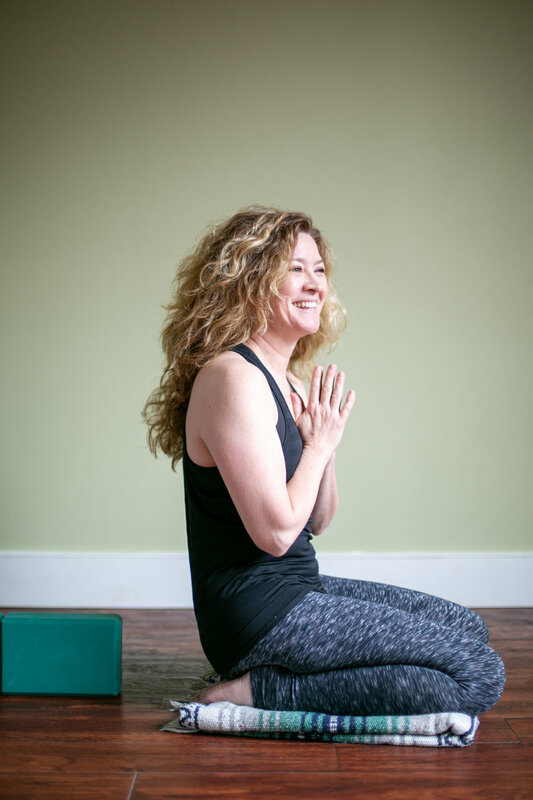 And, gratitude to tAra Yoga for allowing us to use your beautiful barn yoga studio in Chestnut Hill for the photo session.